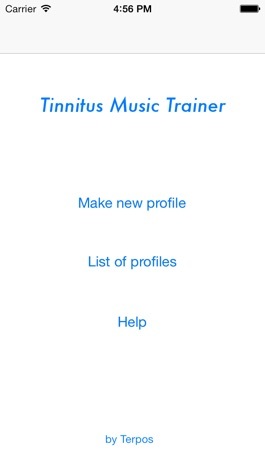 Tinnitus Music Trainer is application designed with aim to reduce the tinnitus while listening to your favorite everyday music. It consists of two parts. 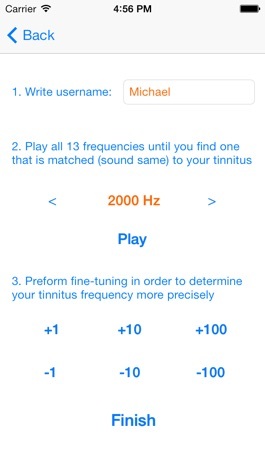 In first part of the app user should determine his tinnitus frequency by consecutive playing short sounds of different (adjustable) frequencies, until he finds the best match to his tinnitus frequency. contents. The modification is the essential part of the app. 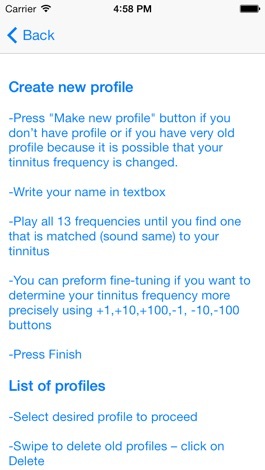 Music content is slightly changed, in order to make specially tailored song, adjusted to previously determined tinnitus frequency. Creating your own holiday tree/lights light show is as simple as a tap of your finger. Choose from a selection of following pre-programmed functions that synchronised to iTwinkle tree/lights. 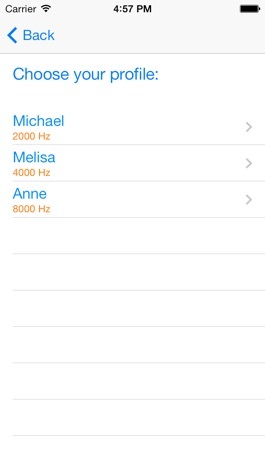 Key features: myColor, Music, Voice, Pattern, Tap me/Shake me, Dimmer. Download this app to be the first to get all the HOT new listing in Fort McMurray Albert!